Governments around the world are now alert to the potential disruption caused by access to digital communications; a complex space that cuts across policy-areas – including security, freedom of expression, development, privacy, intellectual property, etc. Many democratic states, particularly in the developing world, support demands for this environment to be brought under greater government control as much as undemocratic governments. 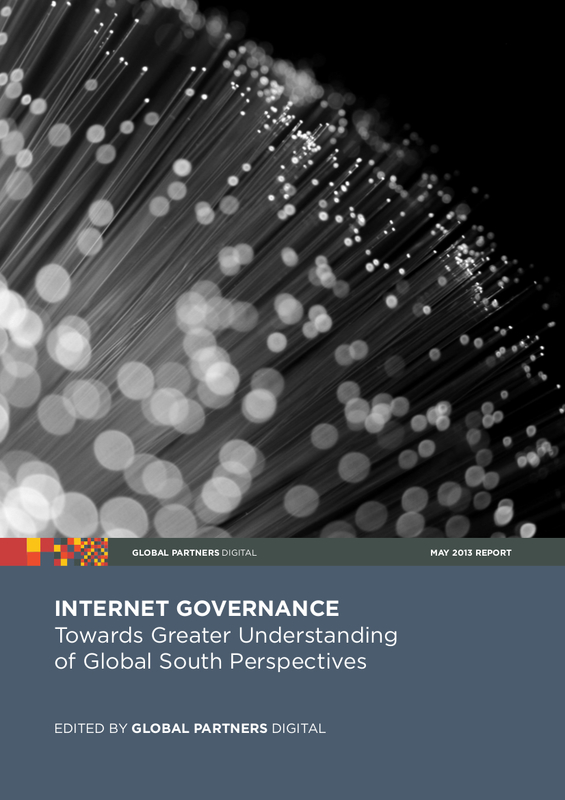 Behind some of the Global South countries’ efforts to reform internet governance lies the fact that the current model tends to favour early adopters in the Global North, and does not adequately address developing countries’ legitimate concerns regarding access and affordability. The international push for reform comes from different states with diverse motives, many of which reflect genuine frustration with the current model where roles and responsibilities for governments are unclear. Governments such as the US and the UK, which have opposed the intrusion of inter-governmental institutions such as the United Nations International Telecommunications Union (ITU) into internet governance, will need to calibrate their policy to take account of the concerns of developing world countries. The following analysis is meant to serve as a basis for greater understanding of motivations behind governmental efforts to reform the current regime. The report includes position-mapping of five countries (Brazil, India, Indonesia, Kenya and South Africa) in the developing world that are likely to be key players in upcoming regional and global discussions. This should be seen as a starting point for a more comprehensive picture and should be complemented by analyses of positions of other key players, including countries in the developed world (US, UK, EU) and other swing state governments in Africa, Asia, and Latin America.